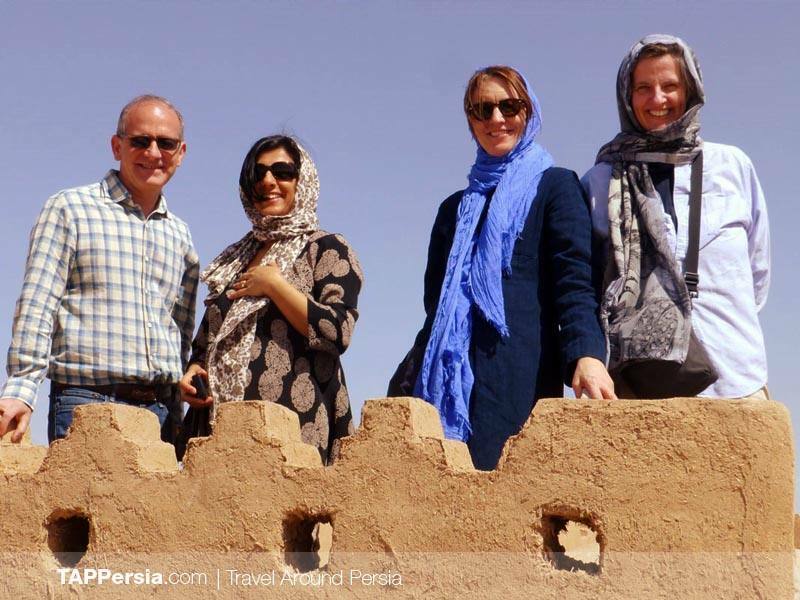 We start it by visiting qanats in Yazd. Qanat is a canal which old Iranians used to dig near an underground spring to provide water. The world’s longest qanat called Zarch was built after the advent of Islam in Yazd, Iran. It’s placed in near the historical Jameh mosque (Congregational) of Yazd, so the Muslims could do ablution by the water this qanat provided. We get to the qanat by passing 60 stairs down in the mosque. There are installed lights to see the way but still the atmosphere is dark, cozy and fresh due to the water around. It’s like an adventurous journey to the depth of the earth. 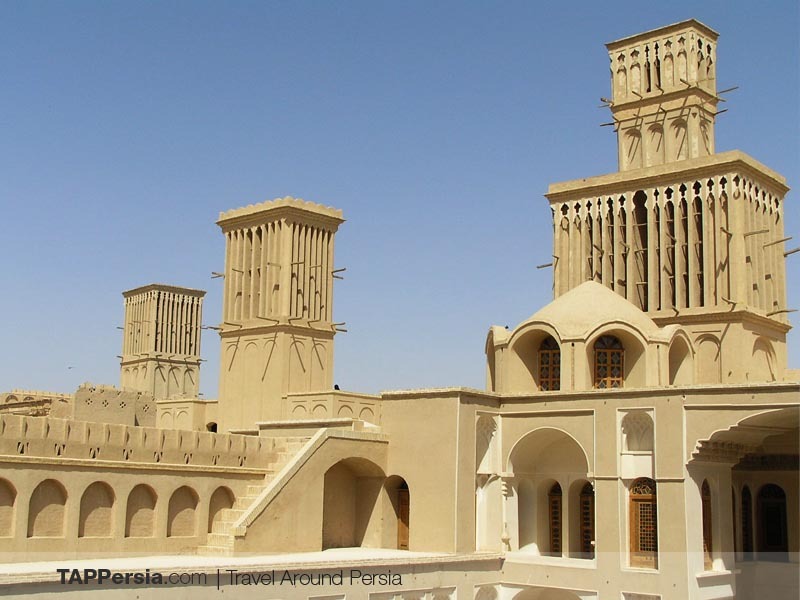 Let’s do another exploration of the maze-like routes of Yazd. 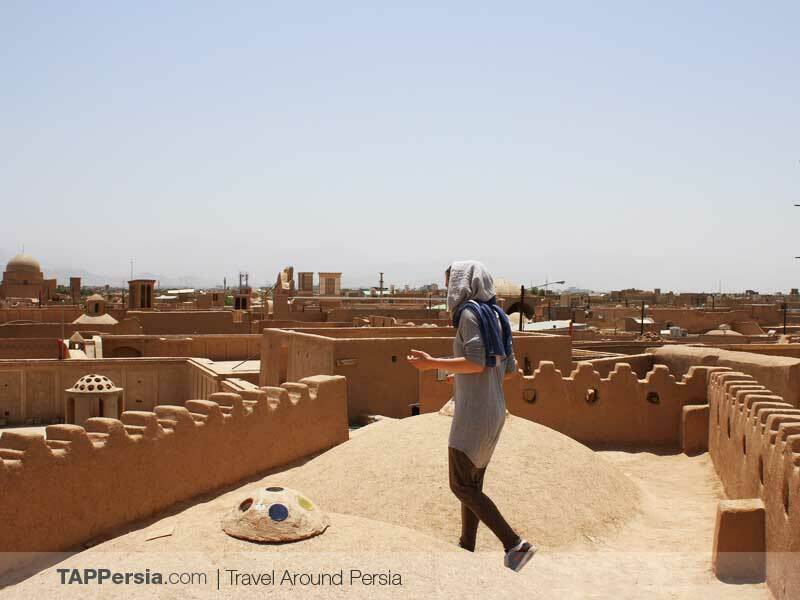 When you wander in the adobe alleys, you feel like you’ve entered a time machine, travelling to a world without cars and getting a small taste of the indigenous lifestyle of Yazd. You may see kind sweet old men and women sitting on the platforms smiling at you. Adobe house architecture with wooden doors containing striking vista, perfect for taking astonishing pictures. 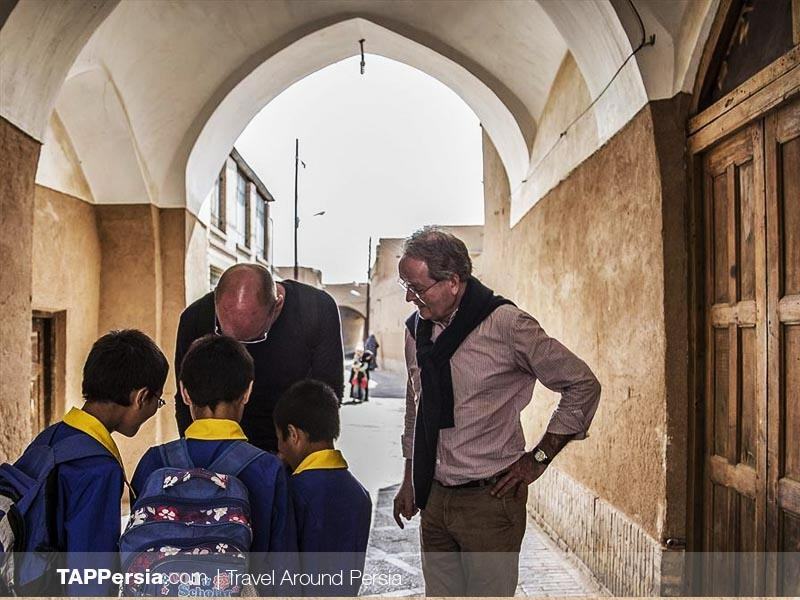 Interestingly, the narrow routes in Yazd are called reconciliation lanes because of the close proximity that worked to diffuse any grudges. Hazireh Mosque was built in the 7th century to be a refuge for poor people and also praying. The mosque’s construction has been renowned except the marble sanctuary and some of the eye-catching tiles. The vast yard with a basin in the center, towering pillars and net wooden doors have made it a tranquilizing area to meditate and clear your mind. 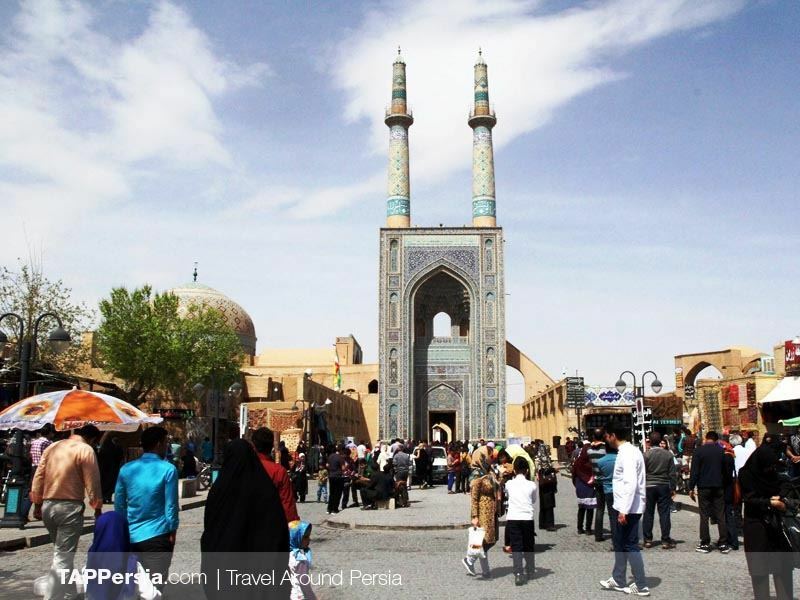 Amir Chakhmaq Square, built in Safavid era is an outstanding sign for Yazd. What grabs your attention at first is a magnificent building which has several hollows and two minarets. You will be gazing at its gorgeous architecture and tiling. 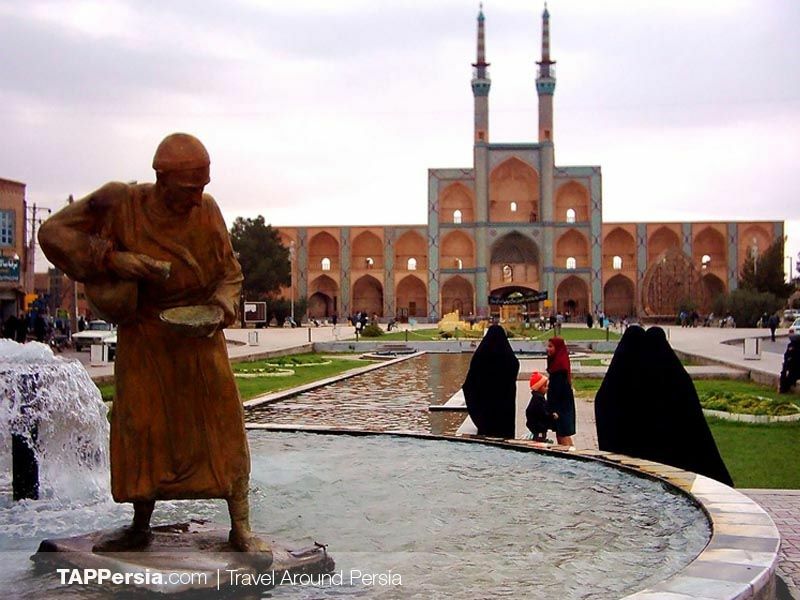 Like most old squares in Iran, you can find traditional bazaars nearby. You will see the historic terrain of ancient bazaars and also hundreds of wind catchers on a rooftop in the way. Then we will take a look at Khan Bazaar dating back to Qajar era. 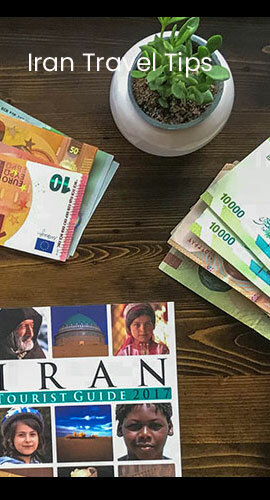 The word ‘Khan’ means someone in a good social position in Persian, so it used to be a shopping center for Khans, while ordinary people couldn’t enter it. 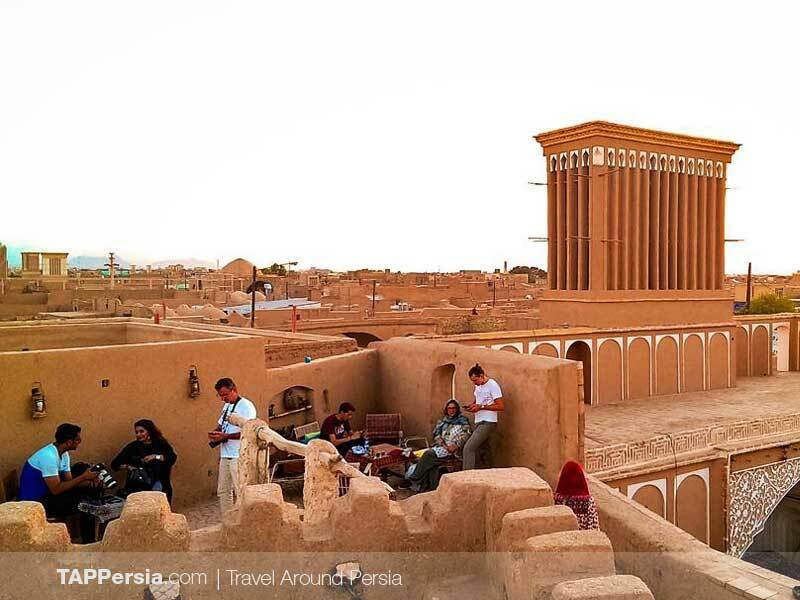 Nowadays, it’s the longest and the largest public bazaar in Yazd consisting many areas related to jewelry, clothes, copper, tiles and etc. There are also the Khan School, Khan Public Bath and beautifully well-designed Khan Square in the same area. 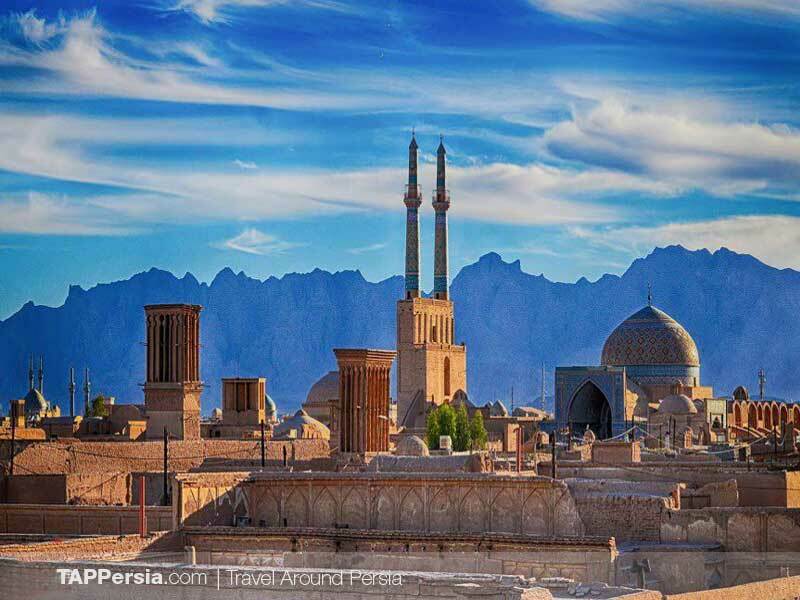 Yazd is an ancient city full of history and secrets of the old lifestyles, the good thing is you can easily discover them in real and get marvelous impressions in your own life.